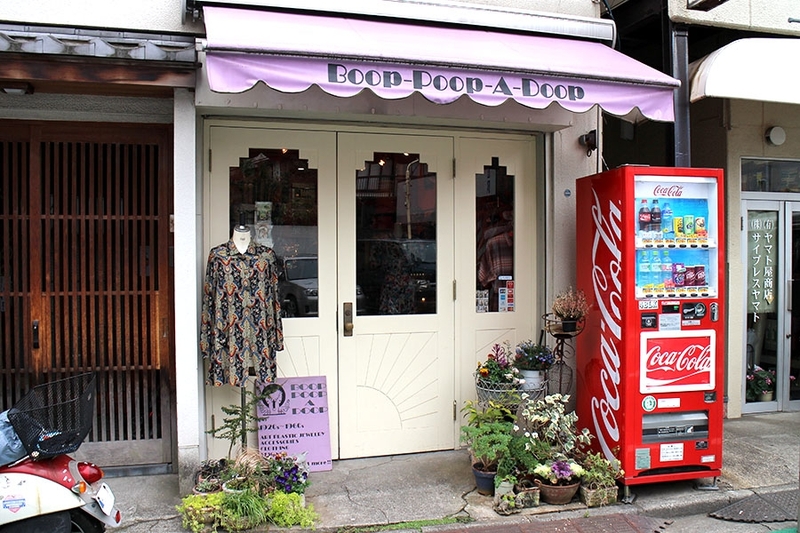 Boop-Poop-A-Doop is a retro-cute shop stocked with 1920s-1980s American women’s vintage. It opened in October 2006, from the desire to deliver new inspiration obtained from the enjoyment and surprise of old items, to many customers. There is a main lineup of 1920s-1980s ladies used clothing and accessories, and especially a lot of American vintage items from the ‘30s and ‘40s in stock. They go directly to the United States to buy their inventory, choosing, as much as possible, items that are in good condition, easy to incorporate into current style, and pieces with an interesting design unique to vintage fashion.